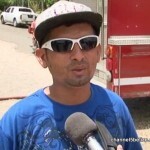 Around eleven-thirty this morning, E and L Sports Bar located behind the La Cabana Bar in Belmopan went up in flames. 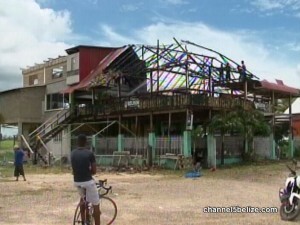 The thatch to the front portion of the roof caught fire as workmen were repairing the zinc roofing that was damaged during Hurricane Earl two Wednesdays ago. 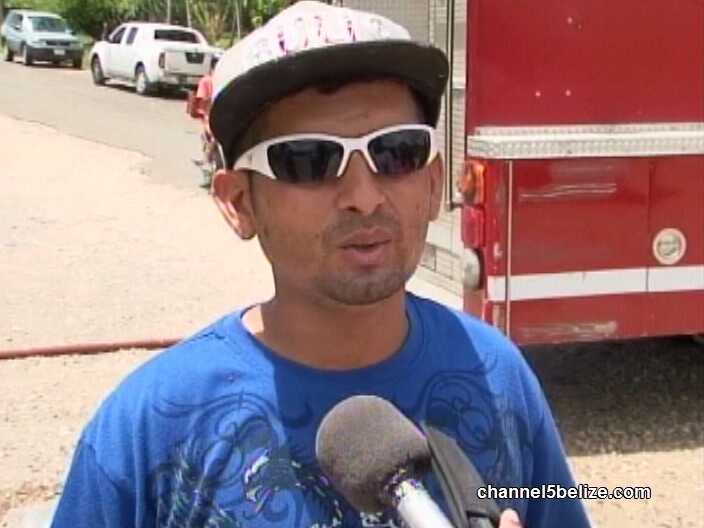 Bar owner Levi Tello spoke to News Five that a spark caught on to the thatch and the fire spread through the upper wooden flat of the building. The total cost of the damage is unknown, but fortunately the building was insured.